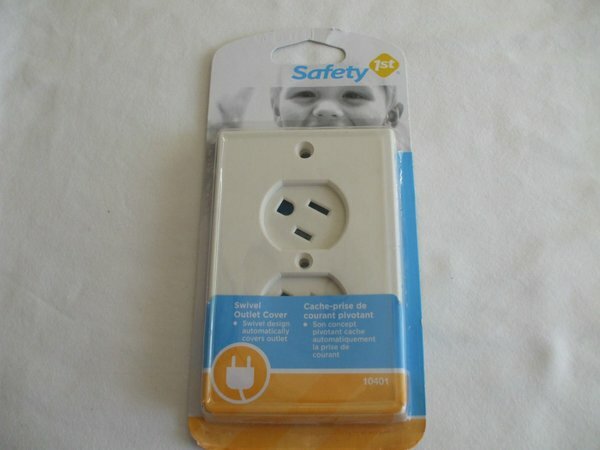 Protect your curious baby from sticking their fingers in electrical outlets. You can plug in devices even when the outlet is covered. 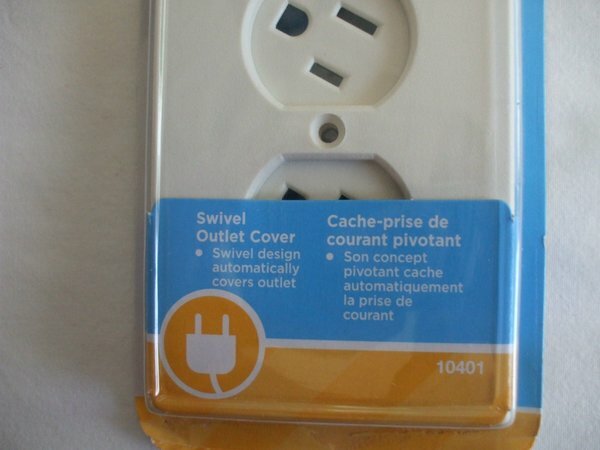 When the plug is removed, the cover automatically covers the outlet.